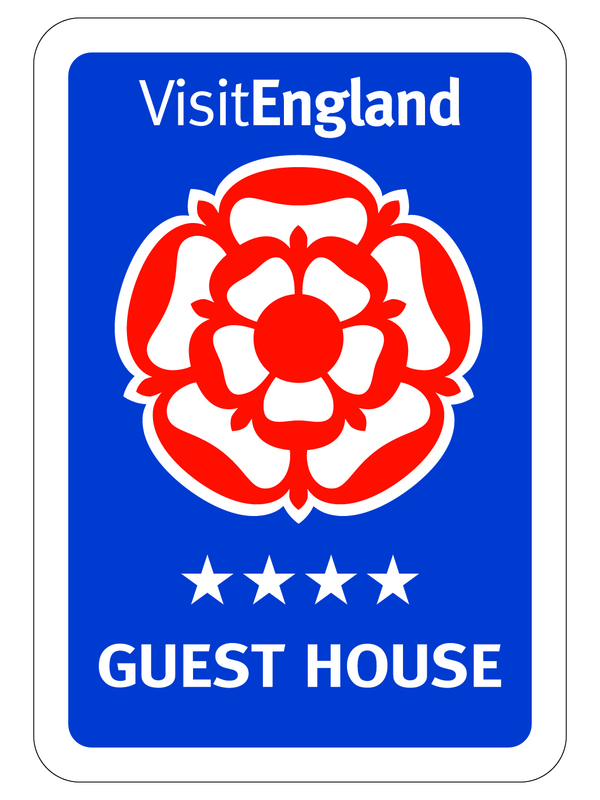 Our guest house offers a relaxed homely environment combined with a professional standard of hotel service and customer care. Our five ensuite bedrooms are individually designed and decorated in a style that reflects the many period features of the house such as Georgian fireplaces and exposed beams whilst incorporating all modern conveniences. A comfortable nights sleep is assured on queen size antique style bedsteads with the luxury of feather and down quilts and pillows and pure Egyptian cotton bedding. All rooms have tea/coffee facilities, mini fridge with complimentary fresh milk and mineral water, tv/dvd player, iron and ironing board, fluffy bathrobes and luxury Bath House toiletries. Complimentary wi-fi is available throughout the house. A cosy lounge is available throughout the day with a log fire being lit on cooler evenings. 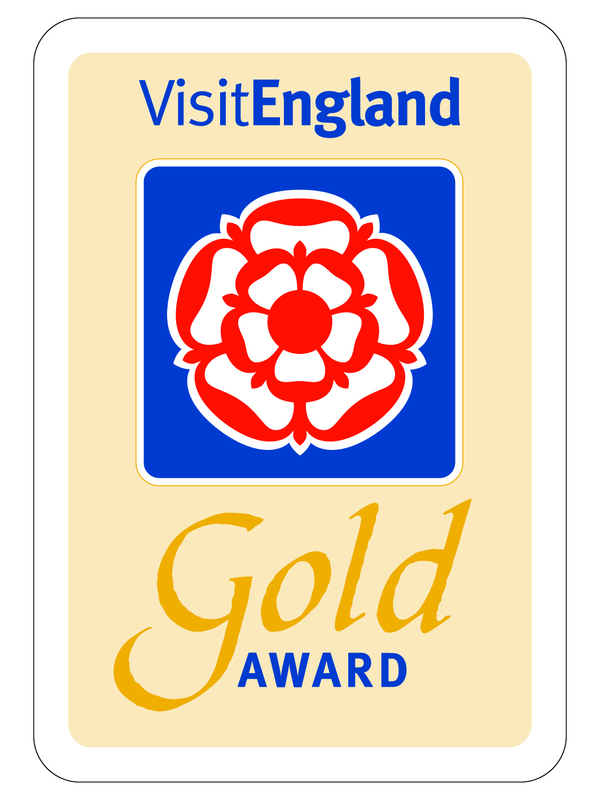 Brunswick House is regularly inspected by Visit Britain and has a 4 star gold award rating and a Breakfast award. In addition, we have also been officially recognised as committed to catering for the needs of walkers and cyclists under the ETC cyclists and walkers welcome schemes. We have completed the industry’s Welcome Host training. 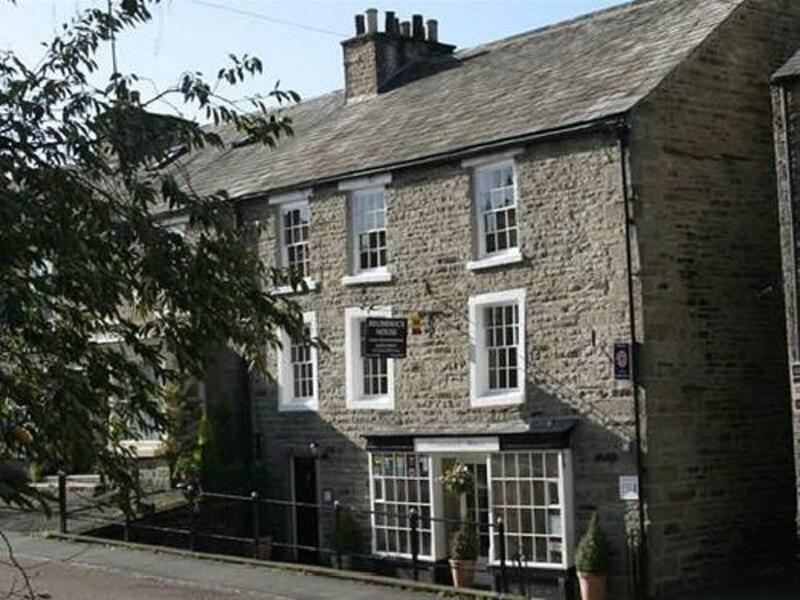 Whether you are intent on an energetic, countryside break, full of invigorating walks around Teesdales flower filled meadows or high heather moorland, sightseeing within County Durham and the North of England or just lazing about, Brunswick House provides an ideal base for your stay. Within easy reach are the historic market town of Barnard Castle and the Bowes Museum, Raby Castle and the historic city of Durham.